Vulpes Vulpes is an artist group interested in social histories, the built environment, notions of community, education and social structures. 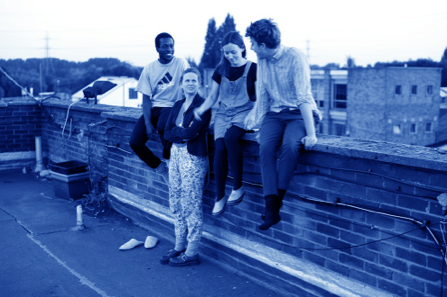 Through running an artist led space together since 2009, hosting exhibitions, performances and workshops, we became involved in each other’s individual practices and in 2011 began collaborating alongside our programme. Our interdisciplinary collaborative work has included residencies, educational workshops, and exhibitions.